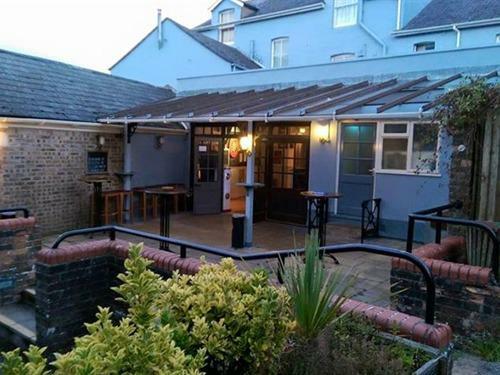 The Sydney Arms is near the many activities and attractions in and around the beautiful market town of Dorchester. 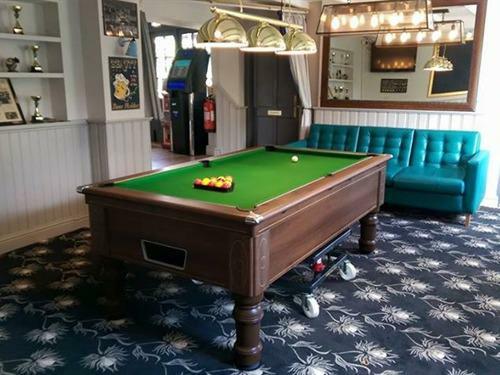 Located just off the A35, The Sydney Arms is a 5-minute walk from Dorchester West Rail Station and a 3 minute walk from the heart of Dorchester town. Limited Free parking is available our car park and is on a first come first serve basis. 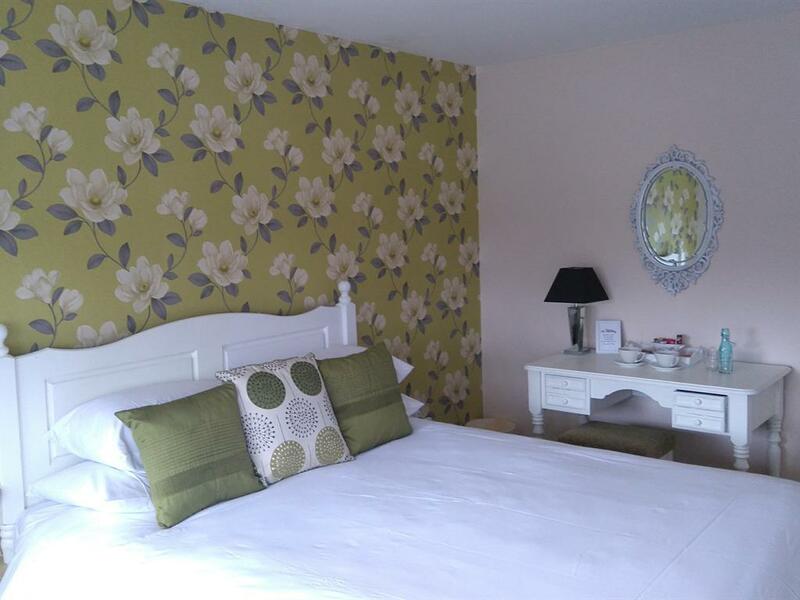 Our newly decorated contemporary rooms have all the comforts you would expect including en-suites with a bath and or power shower, premium digital channels and Wi-Fi connections. 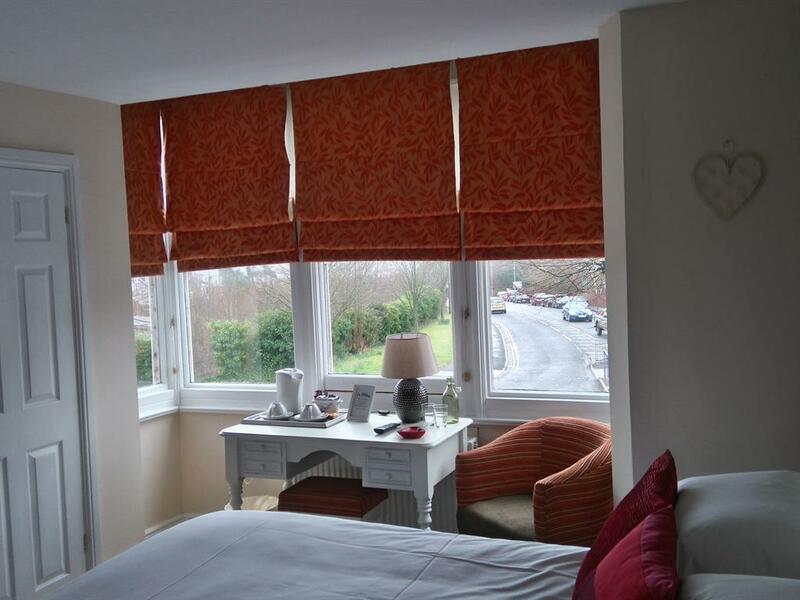 Our home away from home comforts make for an ideal relaxing break or business trip. A delicious full English Breakfast in the morning will set you up for a day of exploring or a leisurely stroll around our historic town. 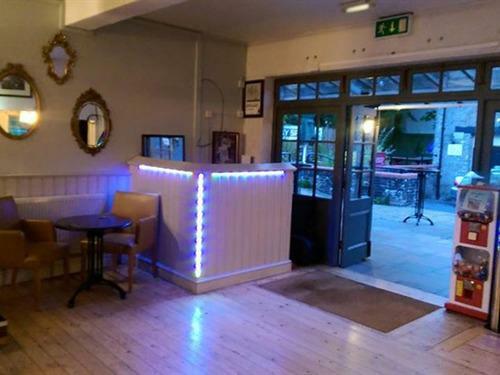 Dorchester is steeped in history and culture and boasts great places to visit including; Maiden Castle, The Keep Military Museum, The Roman Townhouse, Thomas Hardy’s cottage, The Tutankhamun Exhibition and the Dinosaur Museum. Weymouth is a 15 minute drive away while Poole and Bournemouth can be reached within a 40 minute drive. Explore The Jurassic Coast including; Lulworth Cove, West Lulworth, Durdle Door, Lulworth Castle, Fossil Forest and Stair Hole. This was our third visit. We were more than happy with the room but our overall stay was dampened somewhat by a blunt dismissal of our request for a slightly earlier breakfast(7.45) as we had an appointment at 8.20.